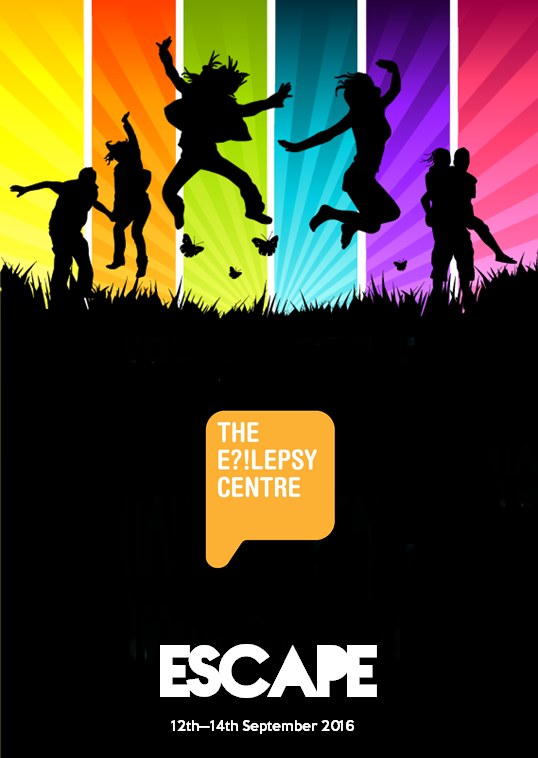 Members of The Epilepsy Centre between the ages of 15 & 25 are invited to attend our exclusive 3 day retreat at Nunyara. Located in Belair in the beautiful Adelaide Hills with an enviable view of the city, it is no wonder this Retreat Centre was named ‘Nunyara’, meaning ‘place of healing’ according to the Kaurna people. Inclusive of all meals and comfortable, cosy bedding (no need for sleeping bags). Plenty of indoor and outdoor activities. Catch up with old friends and make new ones. Our Youth Workers, Social Workers, three Registered Nurses and volunteers will all be in attendance. Arrive at Nunyara at 3:00pm on Monday 12th September and pick up at 9:30am on Wednesday 14th September. Limited spots available. $75 per person, fee must be paid in full by 15th August. Last day to register is 1st of August, non refundable from this date. Call 1300 850 081 for more information.